I have purchased this item twice! I purchased it from Hairhouse Warehouse and paid around $20. It has a nice smell and really conditions your hair. I use it once a month or when my curly hair gets really knotted and I need a really good detangler. I have long hair and one jar gives me around 5 uses..if they lowered the price, I’d purchase more often. Tip: I generally use this when I don’t need to go out the next day..as it tends to make my hair oily the next day. 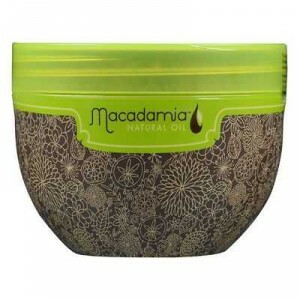 How would you rate Macadamia Deep Repair Treatment Masque?